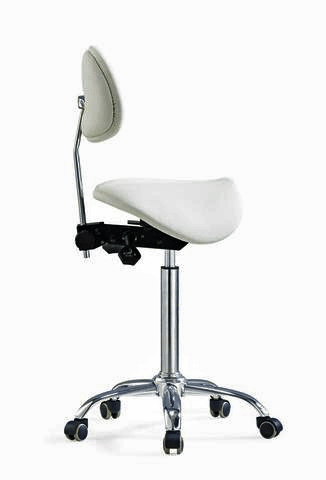 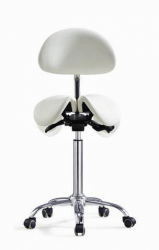 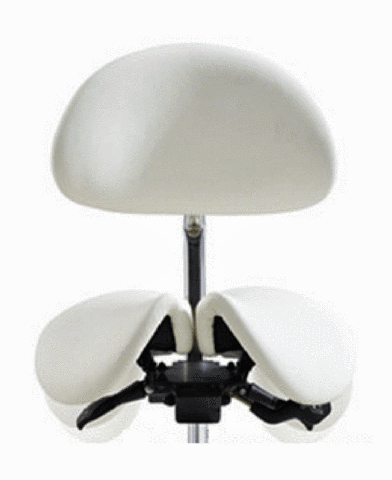 Most days you're in and out of your chair a lot, that's why this split seated saddle Stool with a backrest is a unique seating solution for when you want freedom of movement at work, without being slowed down by accessories like arms or armrests. 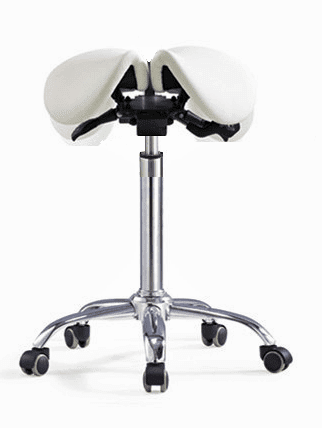 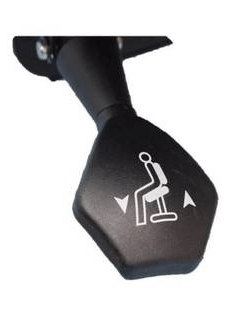 This revolutionary design that completely changes the way that you sit. 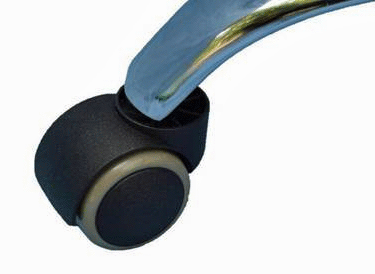 PU Casters with Dust Cover.